Joel Sartore, Photo Ark founder and National Geographic photographer, is on his way to India to document more rare species for his Photo Ark project thanks in part to the funds raised by Redpoint Collective members. 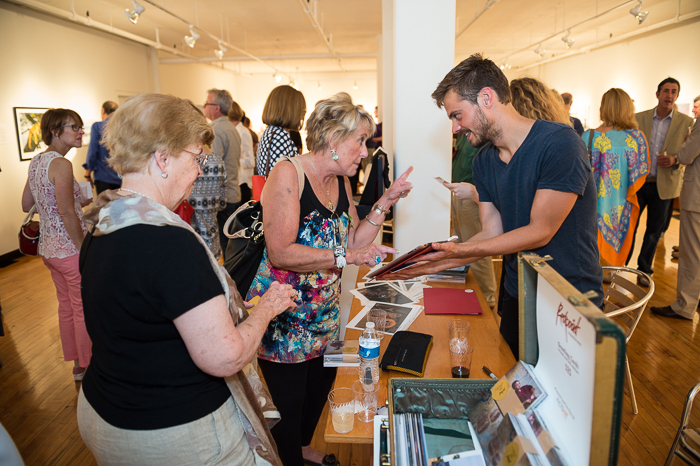 All proceeds from the September exhibition at the Leedy-Voulkos Art Center were donated to the non-profit that raises awareness of the importance of saving endangered species. 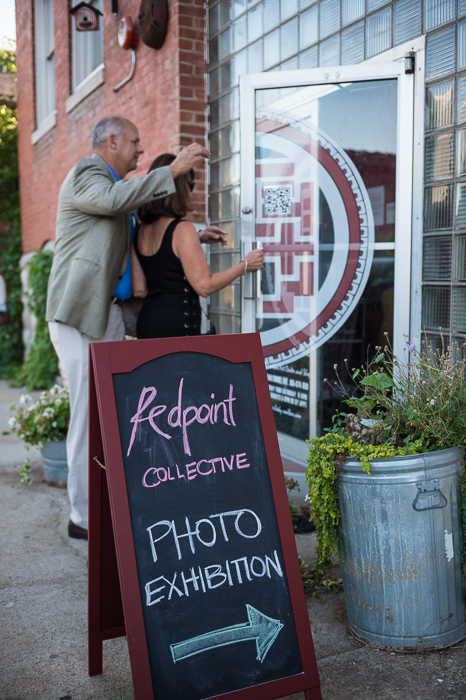 Redpoint Collective members sold all the prints in the ‘Why We Travel,” exhibition, as well as additional prints, photo notecards and prints by Joel Sartore. This is over twice the funds raised in the last member exhibit in 2012. See the entire opening event here.